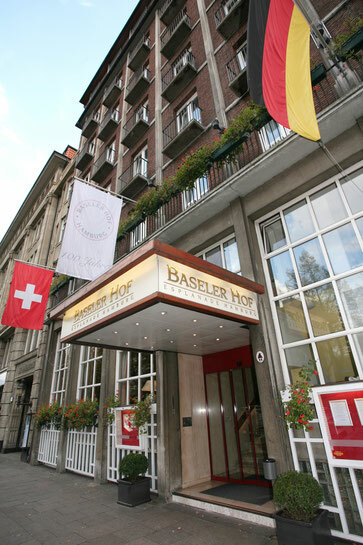 Since over a hundred years the private hotel Baseler Hof Hamburg offers its guests an ideal starting point for their visit to Hamburg. Alster, shopping arcades and museums, theatre, opera, Messe and CCH are all reachable on foot in just a few minutes. 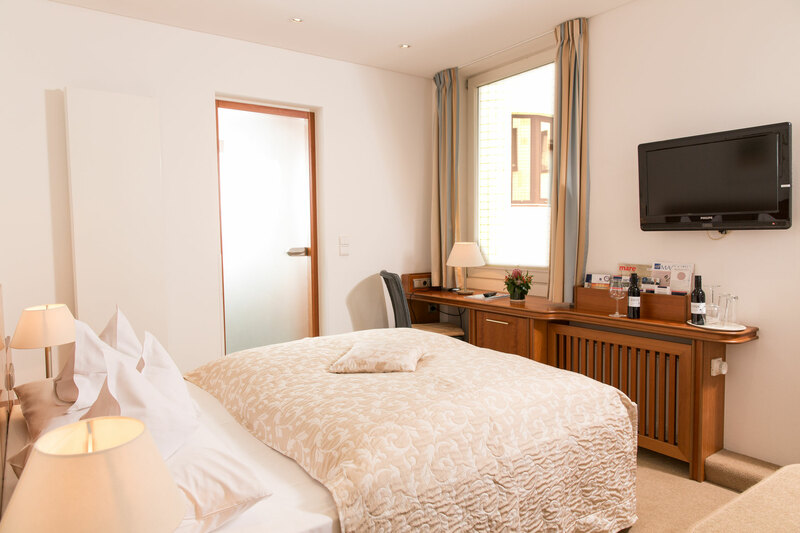 Our 172 rooms are cozily furnished with a bath or shower, hairdryer, minibar, WLAN, and TV. The spacious lobby with a relaxing bar invites you to linger or meet with friends. 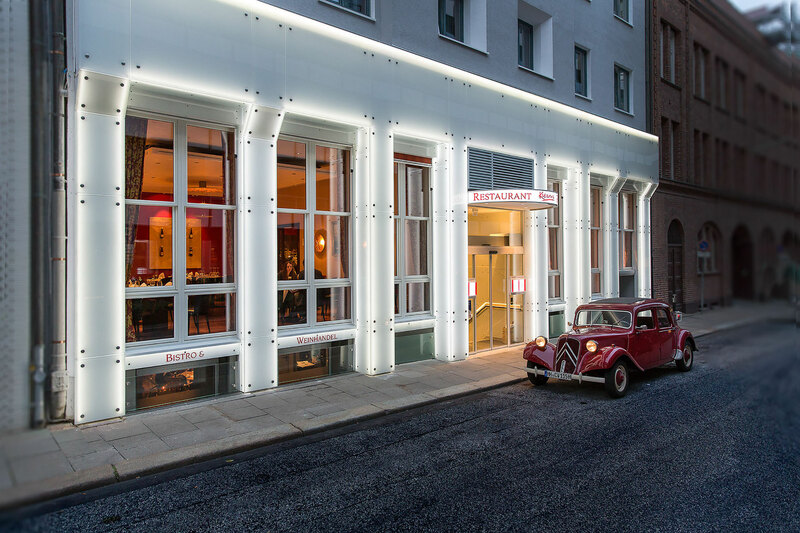 Start your day in Hamburg with our rich Kleinhuis' breakfast. 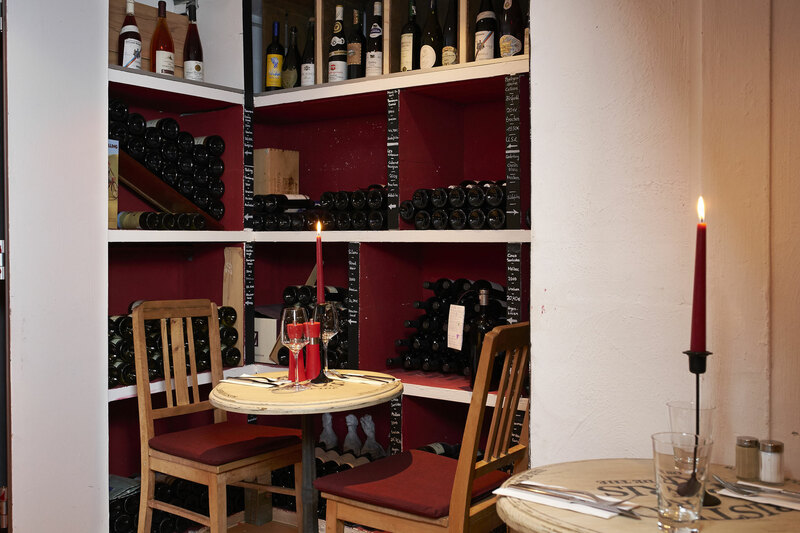 After a stroll through Hamburg, you can relax in our sauna, and enjoy a modern spin on German cuisine in the Kleinhuis Restaurant, or a large selection of open wines and small bites from the kitchen in the Kleinhuis' Bistro & Weinhandel. 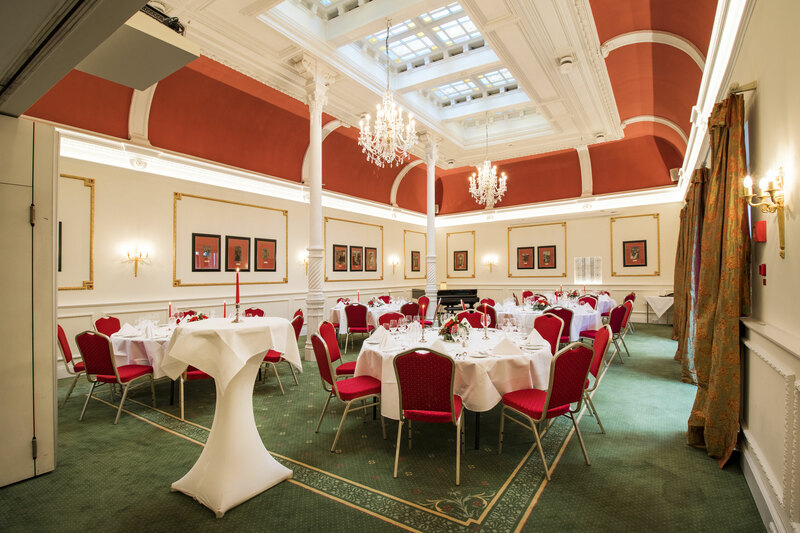 Professional meetings are also possible in the heart of Hamburg in the Hotel Baseler Hof. With 10 different conference rooms, some of which are under historic preservation, this is the ideal location for your meeting or banquet. With groups of up to 200 people you are in the best hands with us. 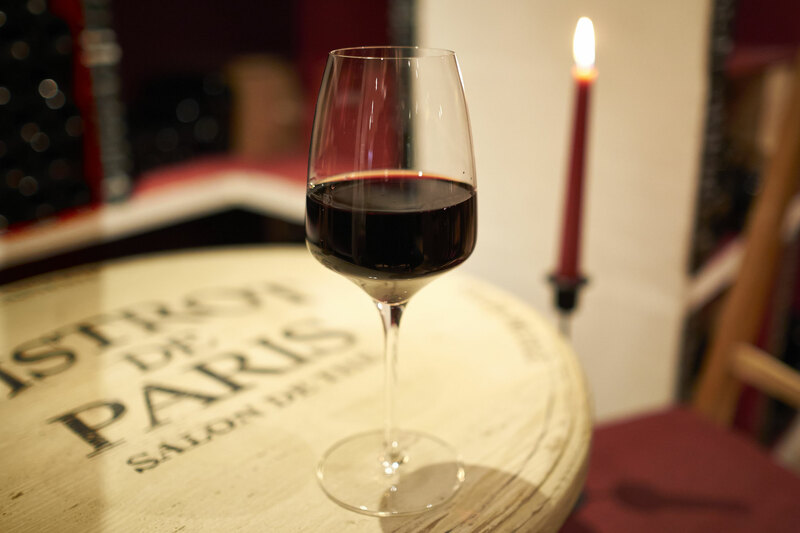 Interesting supporting programs on the topics of the outdoors, wine, or coffee round off the offer. 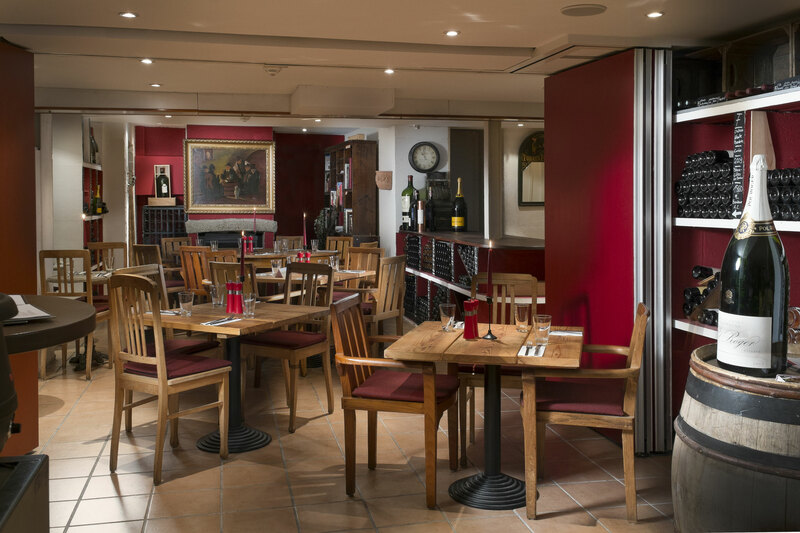 The Kleinhuis' Restaurant is as great as the people running it. 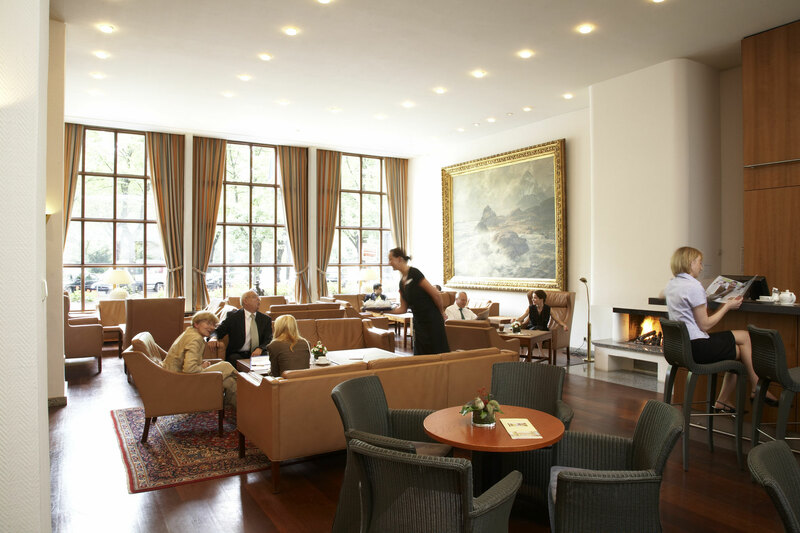 With Ignace Vandycke and his four-person brigade de cuisine, and the four-person service team, the people running the Kleinhuis' are there for you with heart and soul, and of course expertise. 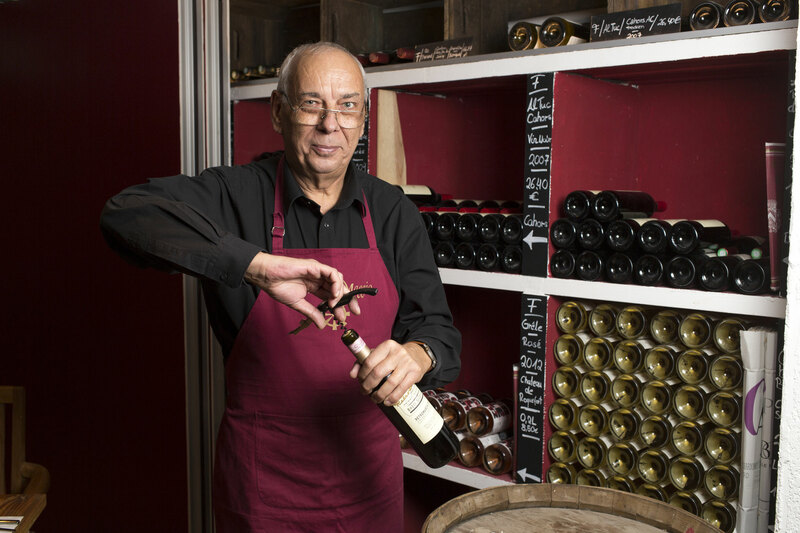 The team will spoil you with modern German cuisine and excellent wines from the Kleinhuis' wine cellar. It is our goal to always be slightly better than you expect.